When I write about people pulling work, it’s only half the picture without the customer. He’s the reason people are doing the work in the first place. The customer benefits very much from being part of a pull system. I mentioned the supermarket and its pull system earlier. Here product costs decreased dramatically due to reduced labour costs, which naturally pleases the customers. And pull has more benefits for customers, when the customer is part of the contractor’s pull system. Steve Denning, a thought leader in management, sees the work started by the need of a customer and finished when the customer is satisfied, or, as Denning calls it, when the customer is delighted. He named this client-driven iterations, where the contractor iteratively checks if the work has been done on a level high enough for the customer’s satisfaction. This is a push system. Homes got built without having a customer hoping that the customer will show up eventually. It’s the balance weight problem again: In this complex system the appearance of a customer is unpredictable. This approach is also not very customer friendly. When the home is almost finished, the customer can’t make essential changes to his new home; he has to accept what the home builder thought the home owner might like. What are the odds this anticipation was correct? 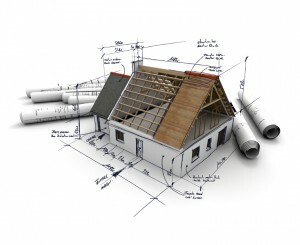 It might work for mainstream homes, but not for indiviuals looking for their made to measure house. 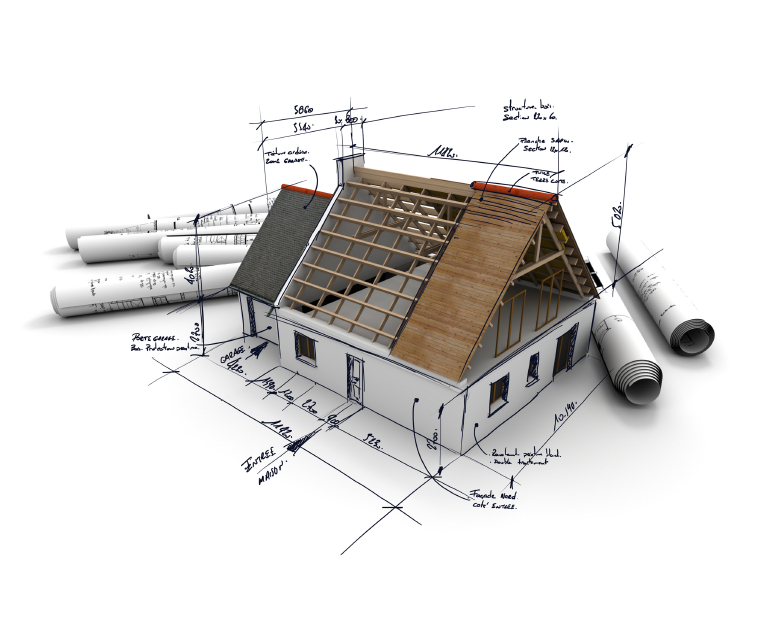 “[Quadrant Homes started] from what the buyer wanted. Instead of building the home and then trying to sell it, Quadrant sells the home before building it and involves the buyer iteratively in the design and building of the house. The customer can choose from multiple footprints and floor plans. Standardized customization offers the flexibility buyers want while reducing complexity for builders. Like the people doing the work choose their work, Quadrant’s future house owners choose their own house. Just like the work fits better to workers in a pull system as in a push system, the house fits better to the new house owners.